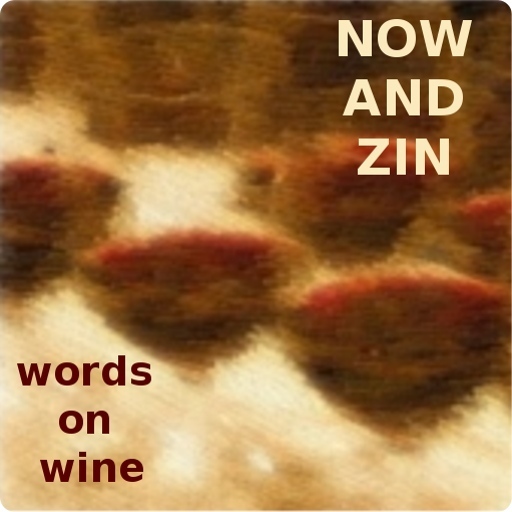 Now And Zin Wine: Wine For "Woodstock"
From the vaults, five years ago. The wine and movie pairing for "Woodstock." Thanks to "Blood Of The Vines" for hosting these originally. Wine For "From Russia With Love"